Did you catch this weeks episode of the BWB Podcast? Did you forget to set your clocks forward an hour? It was a classic show for sure! We announced our new partnership with radio-blitz.com to increase our amount of listeners and help spread the good word of the bum wine world to a new audience! This weeks Forty Of The Week - Colt 45 was discussed and the one and only @kapn_krude joined the show! 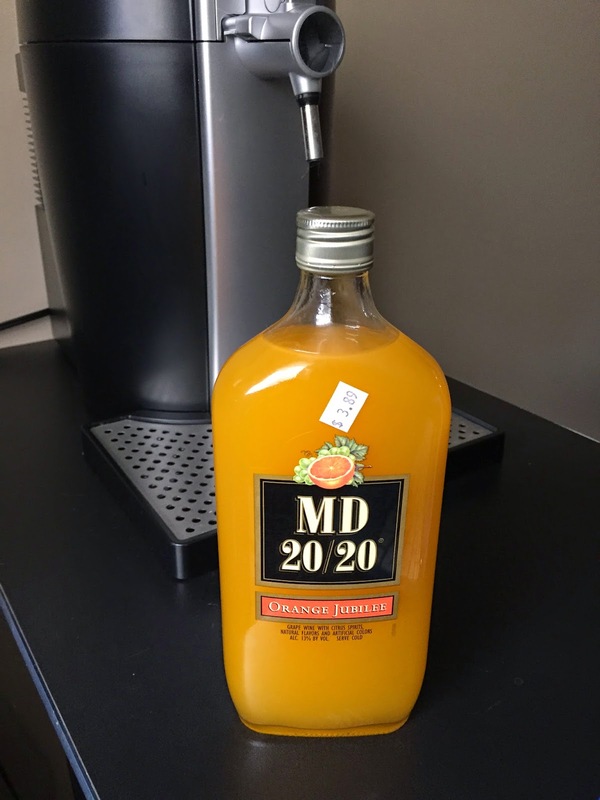 We discussed MD 20/20, Wild Irish Rose, Baja Bird, and all things bum wine. Krude also gave his take on the current state of the WWE, as well as the WrestleMania main event as we prepare for the big show in three weeks. If you missed the show, be sure to give it a listen. If you listed to it once, listen to it again! Tell your friends to check out the show! We will be back next Sunday at 11AM ET for another all new episode! Want to be part of a future podcast? Send me a message and let's get it started! Cheers! Listen to "The Krude MD 20/20 Experience!" on Spreaker.